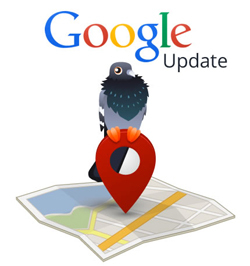 Google announced that they have recently made a major update to their local algorithm. As a result, you may see a change in your website’s ranking within search results for specific search terms. Usually after a major algorithm update, there are several weeks of volatility within the search results, so you may see your website’s ranking change on a daily basis over the next couple of weeks. 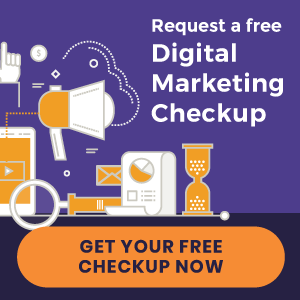 Please know that while we can’t manipulate Google’s algorithm or search results, we continue to employ best SEO practices to benefit your practice website. Here’s a link to more information about Google’s algorithm update should you like to learn more. « Do You Have Our Latest eBook?